A broken trust, a new town, and a new girl. Eli’s moving on. Or is he? 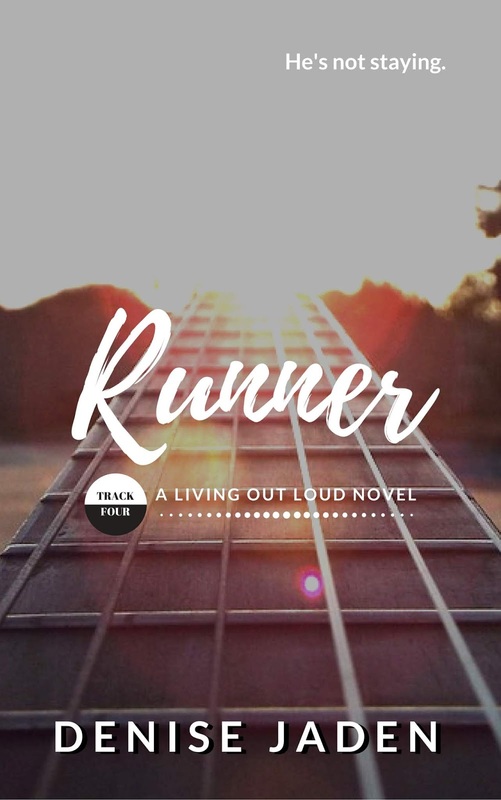 Runner features dangerous secrets, complicated romance, and unforgettable characters. Perfect for fans of Kasie West and Jordan Ford. 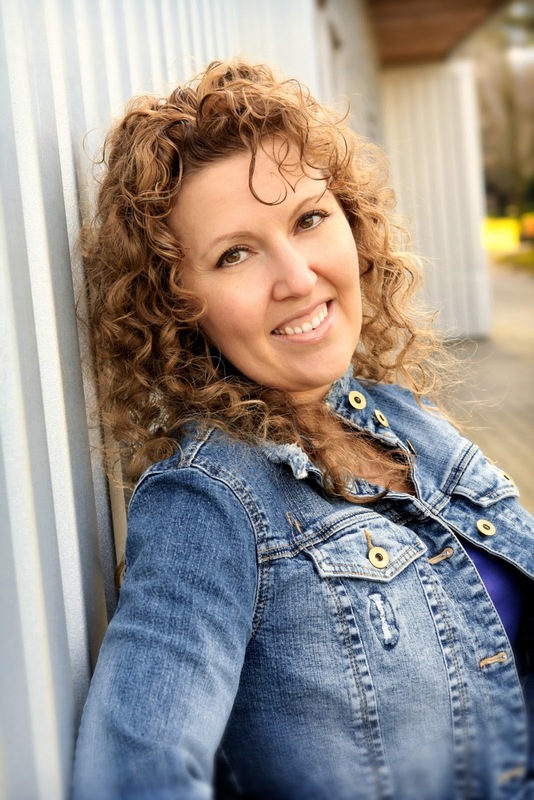 You’ll love the latest installment in Denise Jaden’s Living Out Loud Series.